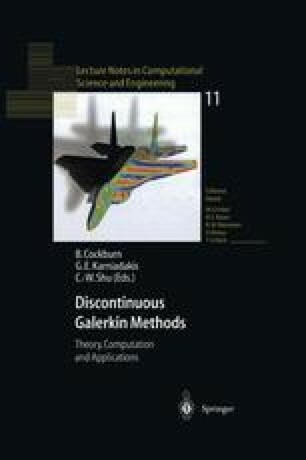 The Discontinuous Galerkin Method (DGM) and Continuous Galerkin Method (CGM) are investigated and compared for the advection problem and the diffusion problem. First, error estimates for Stabilized Discontinuous Galerkin Methods (SDGMs) are presented. Then, conservation laws are discussed for the DGM and CGM. An advantage ascribed to the DGM is the local flux conservation property. It is remarked that the CGM is not only globally conservative, but locally conservative too when a simple post-processing procedure is used. Next, the robustness of different DGMs is investigated numerically. Lastly, the efficiency of the DGM and CGM is compared.